Are your fancy-pants green? Here’s your list of currently-available and about-to-arrive luxury crossovers with a plug. Cramped sports sedans from Europe and floaty boats with four doors and no tailgate from Asia are so two-thousand and late. 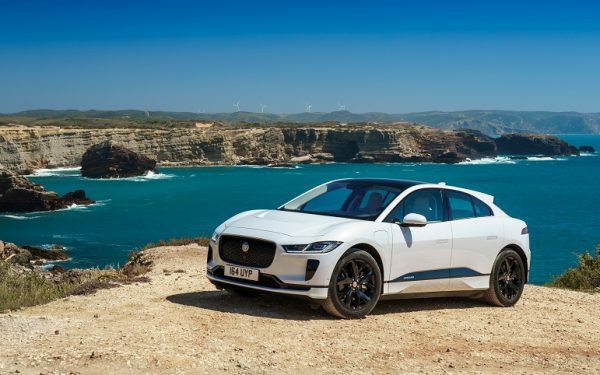 All the cool kids are now driving premium crossovers and the green trend is to get one with a plug. Here’s our rundown of the electric crossovers you can buy right now at your local showroom. Or perhaps we should say, “gallery.” We recently ran down the affordable electric crossovers on the market now and those about to arrive. So, if your budget doesn’t fit these crossovers, cruise on over to those and see what meets your needs best. – Crossover – A vehicle that takes the best parts of a sport-ute and melds them with the best parts of a sedan. Normally all-wheel drive, but there are exceptions. – BEV – Battery-electric vehicle. An EV with just an electric motor and no onboard range extender burning fossil fuels. 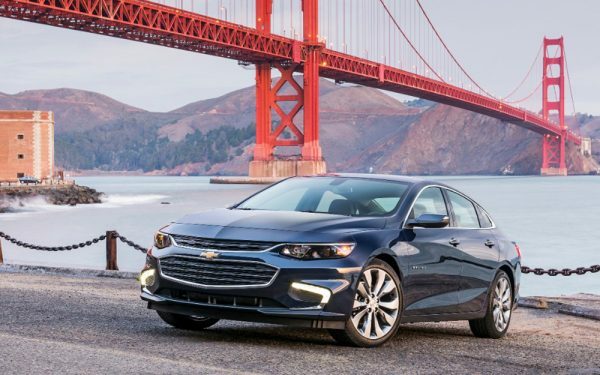 – PHEV – Plug-in hybrid electric vehicle – A vehicle that has both an electric drive capable of being charged via a plug, but also an onboard gasoline engine that can provide added power and range. – Incentives – Most EV shoppers carefully consider federal and state tax breaks and rebates. These vary considerably by brand, so be sure you know how much of a kickback you’re getting. 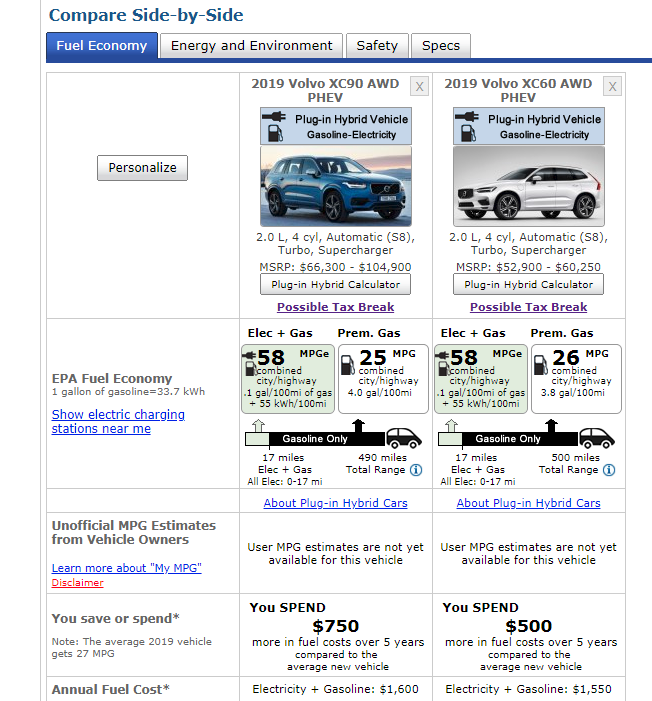 – MPGe – An invented way to compare electrified vehicles to gas vehicles. Sort of like MPG, but for EVs. The EPA came up with it by committee. 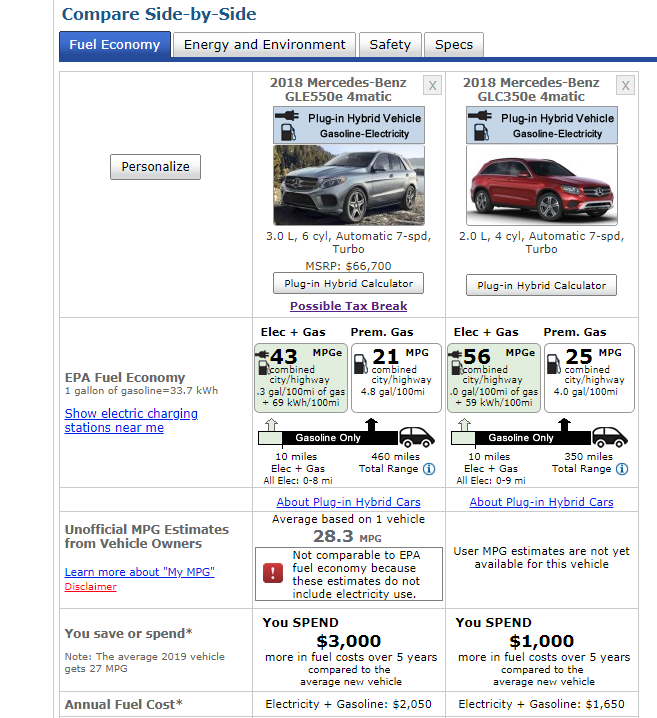 Use it for comparison to other similar vehicles. 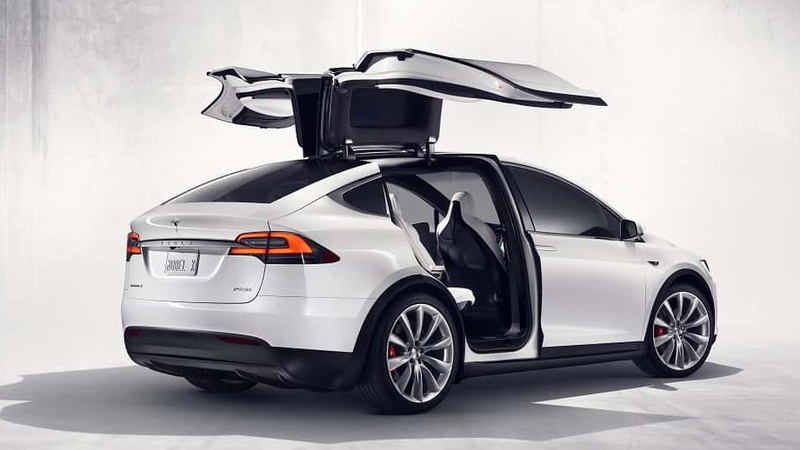 The Tesla Model X is a crossover with many unique features. It has gullwing rear doors (sorry no roof-top storage of kayaks, snowboards, or paddleboards). The pricey ones can smoke a V8 muscle car in a stoplight race and you can get it in 5, 6, or 7 passenger configuration. 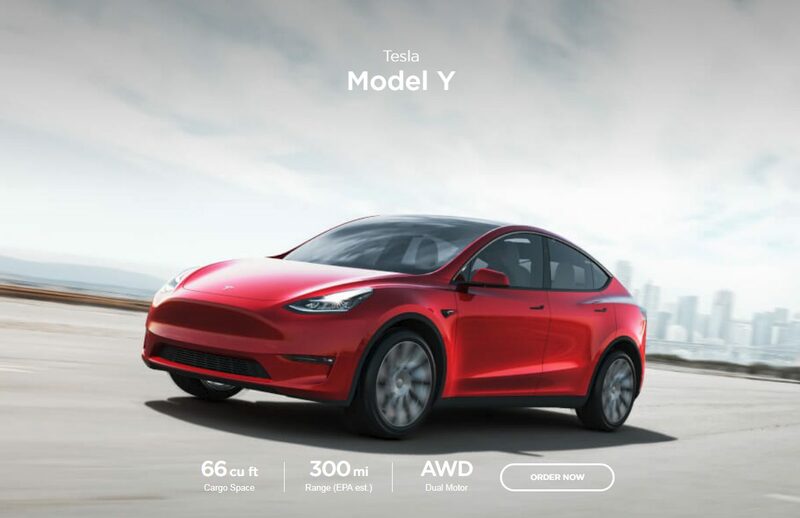 On sale since 2015, the Model X is no longer such a time machine. Upsides include being a Tesla. Downsides include questionably reliability and quality. What is not in doubt is that Tesla was first to market with a true luxury BEV crossover and it tops the sales charts by a country mile. In fact, it presently outsells the entire rest of our list combined. 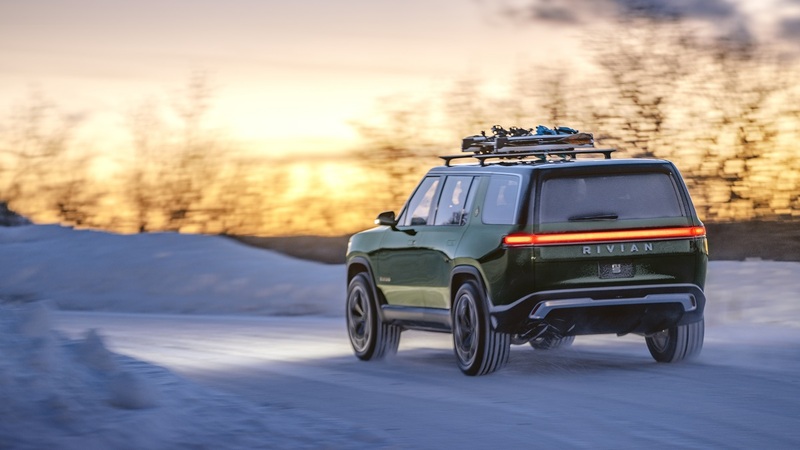 Rivian is a new name to the automotive world. Founder & CEO RJ Scaringe earned his MS and Ph.D. in Mechanical Engineering from the Massachusetts Institute of Technology where he was a member of the research team in the Sloan Automotive Laboratory. He earned our respect by rolling out a battery-electric pickup truck and crossover model and for choosing a U.S. manufacturing site. Rivian recently secured $700 million in funding part of which was from Amazon. 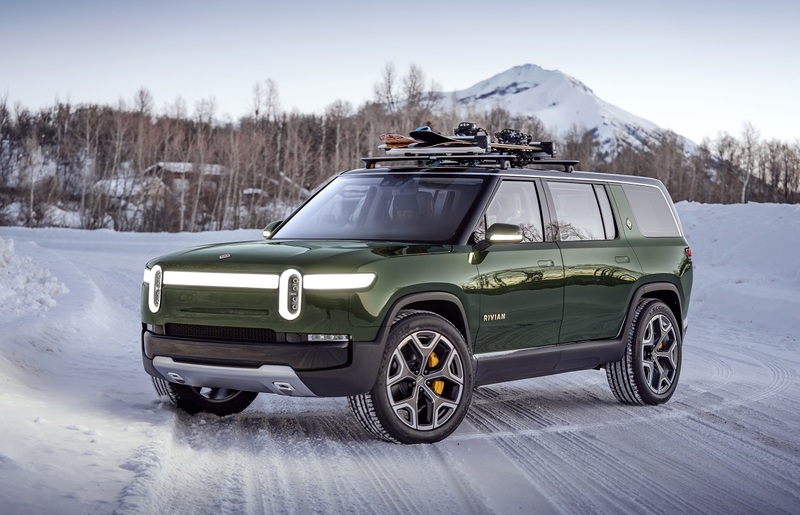 The latest news on Rivian is that the company is in talks with GM about some sort of funding or partnership. 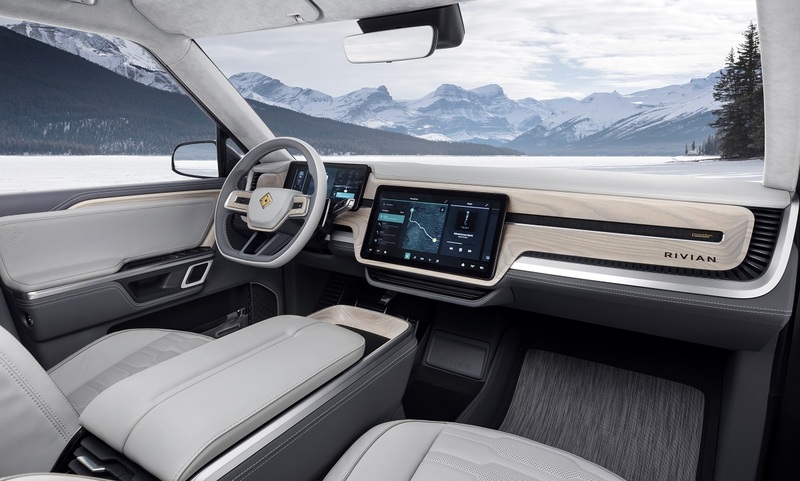 Rivian’s new crossover will have room for seven passengers and promises to be a high-end performer. In contrast to Tesla’s Model X crossover/minivan, the R1S has a more utilitarian layout including roof-top storage. We could stare at the images of this looker all day long. Fisker is the man and the company that produced the Karma EREV. It was one of the best-looking vehicles of the modern era, and on our test-drive impressed us with its abilities. Henrik Fisker’s company has had its ups and downs, but he is back in action now and is promising to find a U.S. manufacturing location for a new all-electric crossover with an approximately 300-mile range. 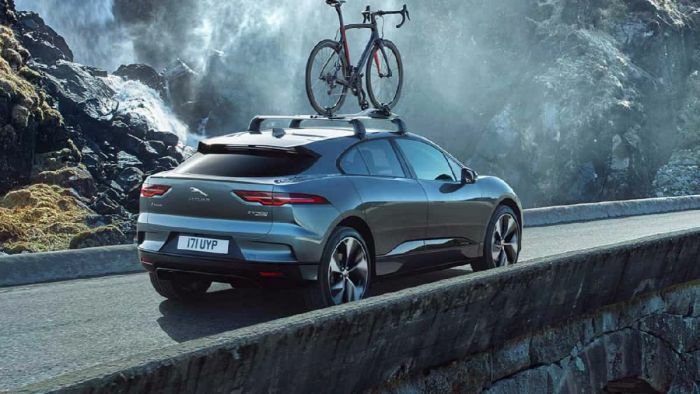 Disappointingly, the only other specification offered is that it will have “22-inch wheel available!” So imagine it as a car-based crossover, not a true SUV. We’d still love to see that this vehicle looks like in the flesh and hope a prototype will be released soon. Volvo has electrified its “twin motor” luxury crossovers. If the Scandinavian design appeals to you and you love the safety reputation, these two plug-in crossovers may be worth a look. We have not yet tested them ourselves and reviews are mixed. We also advise shoppers to phone ahead to be sure your local Volvo dealer has one to try. Volvo is just poking a toe into the green market. Mercedes has added plug-in capability to two hybrid crossovers. With just 10 miles of EV range, are they really EVs? Your call. The last updates were from 2018, so start by calling your Mercedes-Benz dealer before getting your hopes up. We’re not sure if this low-volume EV crossover will continue into 2019. Try your local dealer for info. Car and Driver tested one. Maybe THE one. They had mixed feelings. 0-60 MPH is about the same as a top-trim Honda Accord. That’s ho-hum performance for a brand that stakes its claim in that arena. The electrified BMW X5 was a 2018 model and we don’t see any updated 2019 info just yet. With 14 miles of EV range, this electric crossover may get you to work on EV power, but only if you commute to the next town over. If you are considering an X5 anyway, worth checking out. Mini’s compact Countryman is a neat, original crossover. The SE PHEV may be too original. Sales are very small, so do some homework before you head out to shop for one. With a budget price of about $45K, this is the least-expensive premium compact crossover ever sold in America. If you want a premium electric crossover you won’t find at every PlugShare location, this is one to seek out. 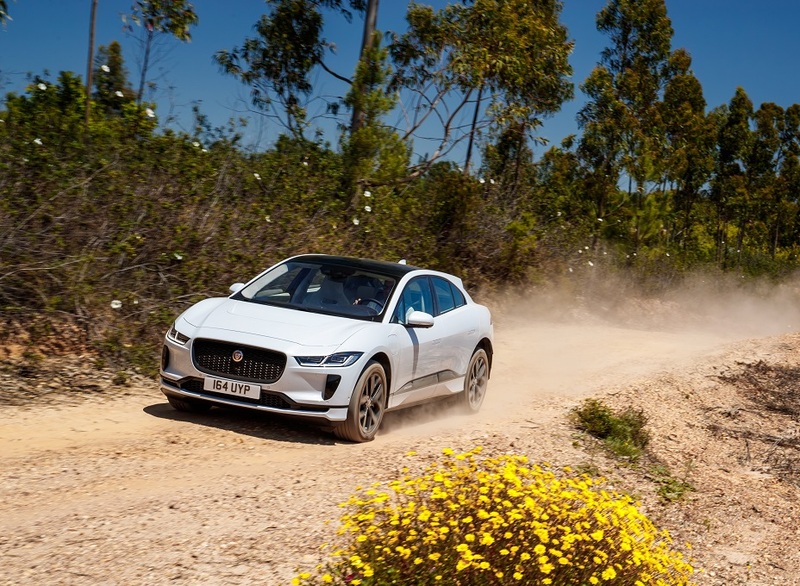 Automakers are finally combining green drivetrains with the luxury crossovers many buyers want. Your only decision now is to buy one of the ones on the market today or wait for one of the new ones about to arrive.